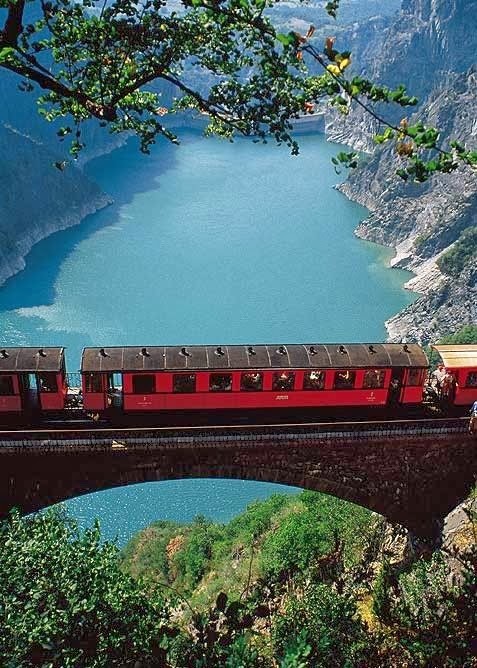 Grenoble is a city in southeastern France, at the foot of the French Alps where the river Drac joins the Isère. Located in the Rhône-Alpes region, Grenoble is the capital of the department of Isère. The proximity of the mountains, as well as its size, has led to the city being known in France as the "Capital of the Alps". Grenoble's history goes back more than 2,000 years, at a time when it was a small Gallic village. While it gained in stature by becoming the capital of the Dauphiné in the 11th century, Grenoble remained for most of its history a modest parliamentary and garrison city on the borders of the kingdom of France. Grenoble grew in importance through its industrial development, the city having experienced several periods of economic expansion in the last centuries. It started with its booming glove industry in the 18th and 19th centuries, continued with the development of a strong hydropower industry in the late 19th to early 20th centuries and ended with its post-World War II economic boom symbolized by the holding of the X Olympic Winter Games in 1968. The city is now a significant scientific centre in Europe.